Spence Vineyards is located in the Howell Mountain AVA in the hills above Angwin. 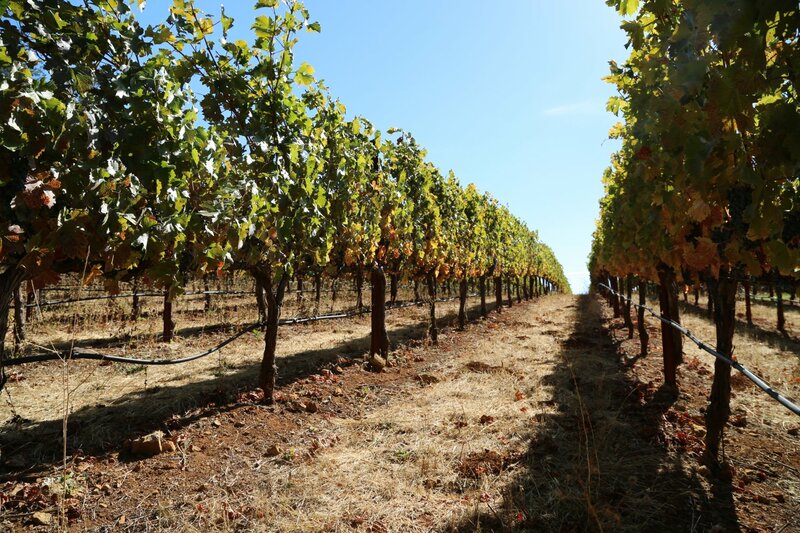 This is a well-respected Cabernet Sauvignon and Zinfandel growing region; proprietors Allen & Jacalyn Spence have taken full advantage of their hillside property to grow premium quality grapes. Howell Mountain is known for somewhat shallow rocky soils, but their vineyards are actually quite deep compared to some of their regional neighbors. While they have the depth of soil that others lack on the mountain, their vineyard is still full of rocks. As a result of their unique location with its excellent soil depth, they are able to plant the vines much closer together. The vineyard is small enough that they can manage it themselves including canopy management, crop thinning and irrigation. Wine making truly is conducted in the vineyard and this is a fact the Spence’s fully take to heart. Their hillside vineyard typically ripens up to a month later than the valley floor (it is located at an elevation of about 1,900 feet). This means increased hang time for the grapes which has its advantages in that the fruit is allowed to fully mature and develop a balanced tannin structure. However the longer hang time also means the grapes are harvested later in the season and the weather can sometimes be a factor. We have made references to the “allure of Napa” several times during this project; the Spence’s purchased property in Howell Mountain as a place to live, with no intent of growing grapes and building a winery. However their introduction to wine-making is a unique story. A local elementary school was holding a wine auction and the Spence’s decided to place a bid for the fun of it. As luck played out, their bid won a full barrel of wine and from that point on they were hooked! They began making home-wine in their garage – not only was this very educational but it gave them the incentive to take the next step. They spent hours and hours doing wine research and also enrolled themselves in a number of wine-making classes. 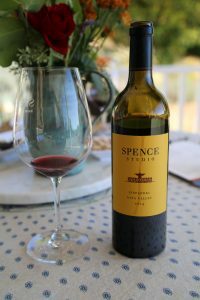 Ultimately they decided to launch the Spence label with the release of their 2003 Cabernet Sauvignon. 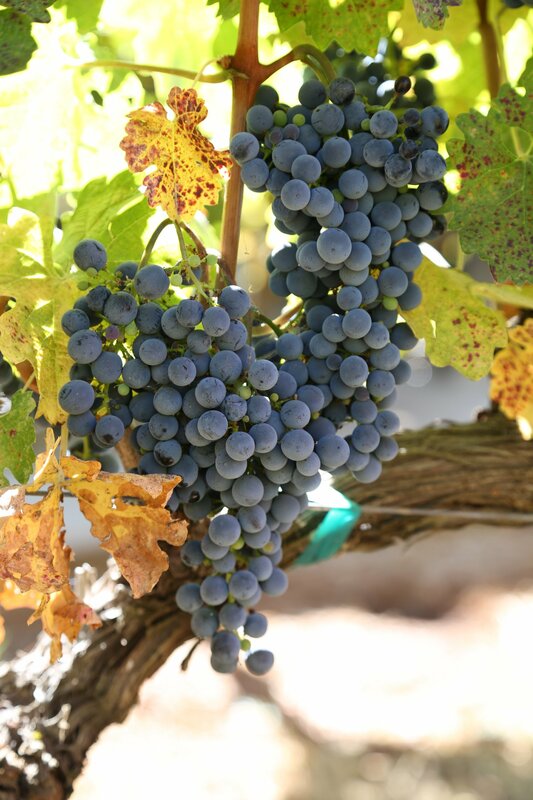 Spence Vineyards focuses on creating a high quality hand crafted single vineyard Cabernet Sauvignon every year. Their wine maker is Ted Osborne who has worked in the Napa Valley at several premium wineries including Storybook Mountain and Pina Cellars. Ted also has his own label and tasting room in Calistoga. One day while working on his property, Allen spotted one of his neighbors and called him over – telling him that if he ever decided to sell, Allen would be interested in purchasing. Ultimately this neighbor took Allen up on his offer and the Spence’s purchased this adjoining parcel of land. For many years all their grapes were processed at a winery in south Napa but with the acquisition of this neighboring property, they converted one of the buildings into a working winery. Physically this is one of the smaller wineries in the Napa Valley (suited to their small vineyard). But the convenience of conducting all the wine making on site is invaluable. We tried their 2003 and their 2004 vintages. The 2003 Cabernet Sauvignon is their first commercial vintage and what an excellent vintage this is. This particular wine has an exemplary nose; it shows old leather, tobacco smoke, is earthy and delivers a complexity of fruit on the palate. The finish is long with well-managed integrated tannins that do not overpower the wine. Their 2004 is a complete contrast; this is the beauty of wine making where despite using the same grapes, the wine can be so different from year to year. The 2004 is much more fruity both in the nose and on the palate with hints of raspberry and blueberries. It is not as tannic as the 2003. 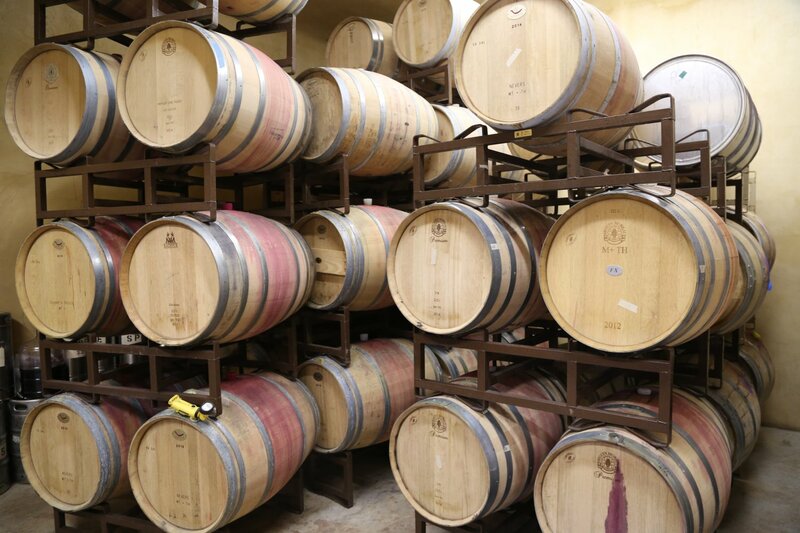 2011 was a challenging year in the Napa Valley with rains into June and early rains coming in September. 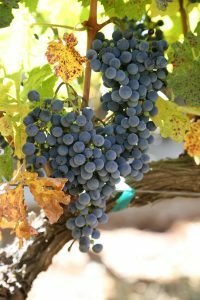 Their site is a perfect example of how certain parts of the Napa Valley produced some really nice wines even during this difficult wine growing year. This is especially true for parts of the Eastern hillsides in the Napa Valley including Pritchard Hill and Howell Mountain. In addition, their property is somewhat unique in that they often receive strong afternoon breezes based on the geography of their vineyard site (even nearby neighbors do not receive the kind of breezes that blow through the Spence Vineyard). The 2011 estate Cabernet Sauvignon shows good color in the glass with darker fruit aromas including blackberry tinged with cocoa powder. The wine is very balanced with dusty well integrated tannins and a earthy finish. Nice depth of flavor. Very well made and very age-worthy to. The 2012 estate Cabernet Sauvignon in contrast, shows brighter fruit driven aromatics, a sweetness of cherry and plum that continues onto the palate. As the wine opens in the glass subtle notes of vanilla show, adding to the sweet aromatics. The palate is well layered with surprisingly well integrated softer tannins.